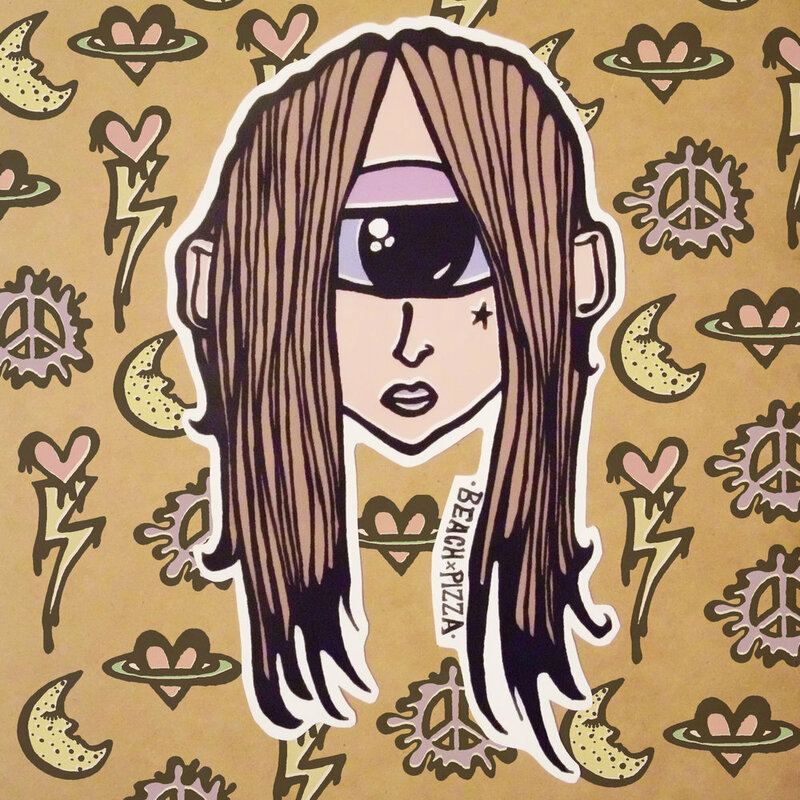 More sticker designs are produced on the regular! 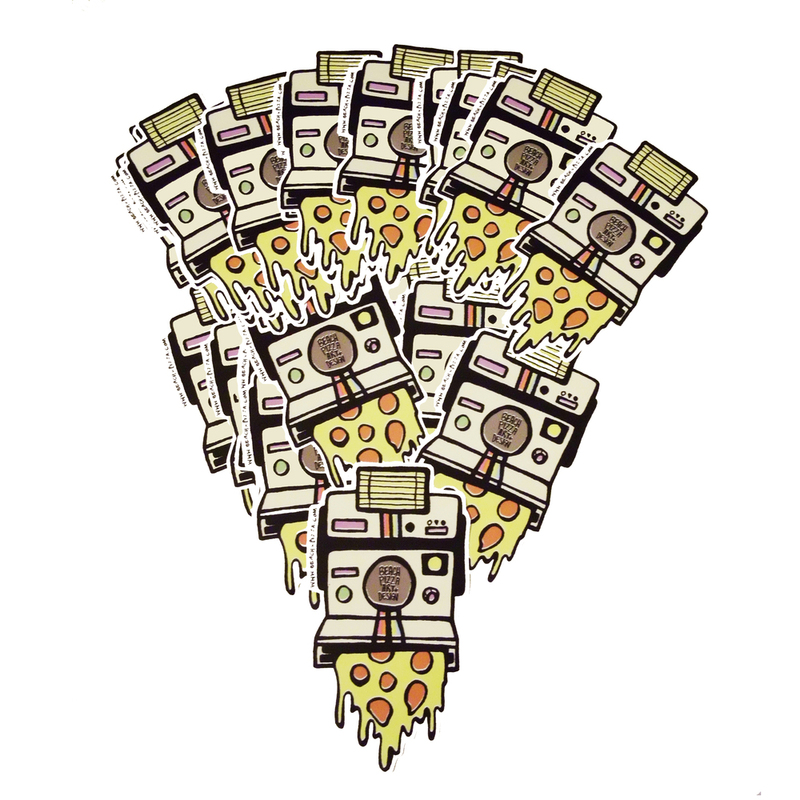 If you'd like to get your hands on a Limited edition sticker pack then send us a message and we will be in touch! 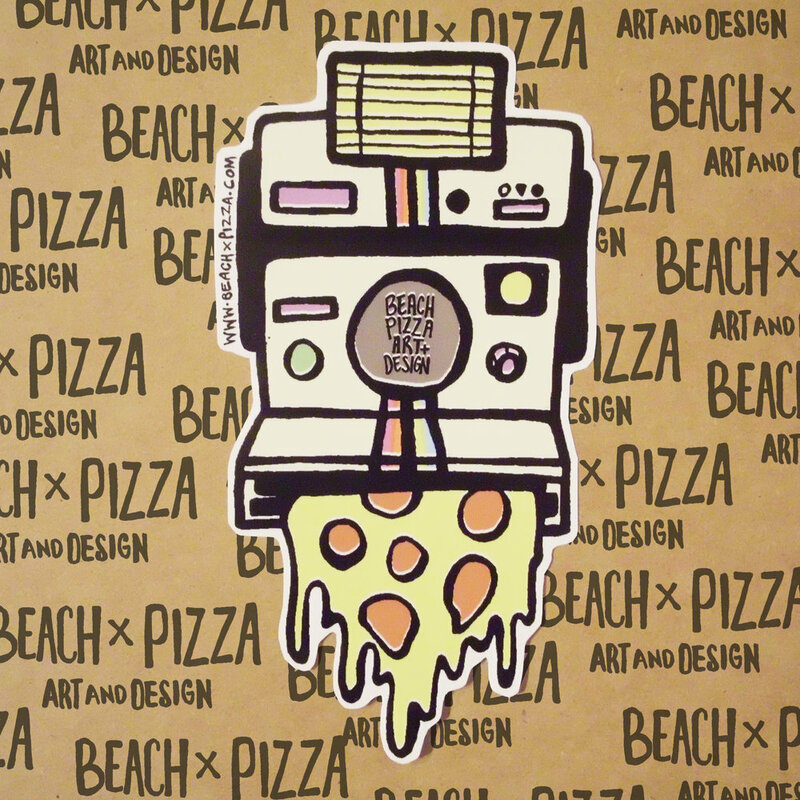 Get social @BEACHXPIZZA or e-mail art@beachxpizza.com for Original BEACHXPIZZA | Art + Design Stickers!